Home > News > Pollinator Fun at the Zoo! Pollinator Fun at the Zoo! 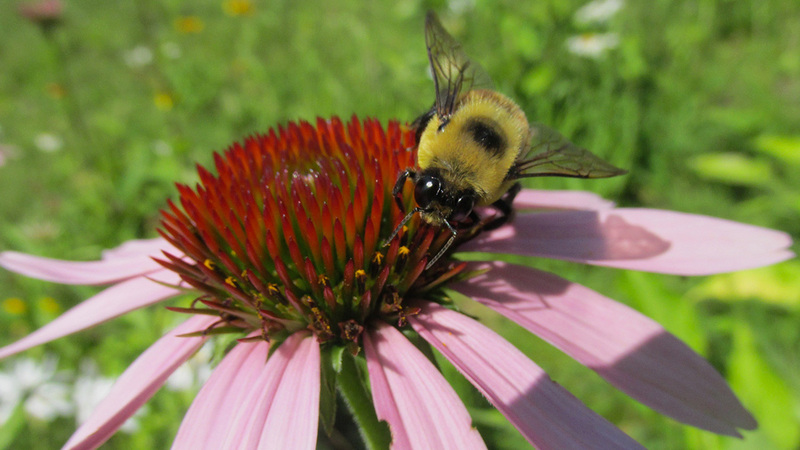 You can help the bees & butterflies right in your own back yard. How? 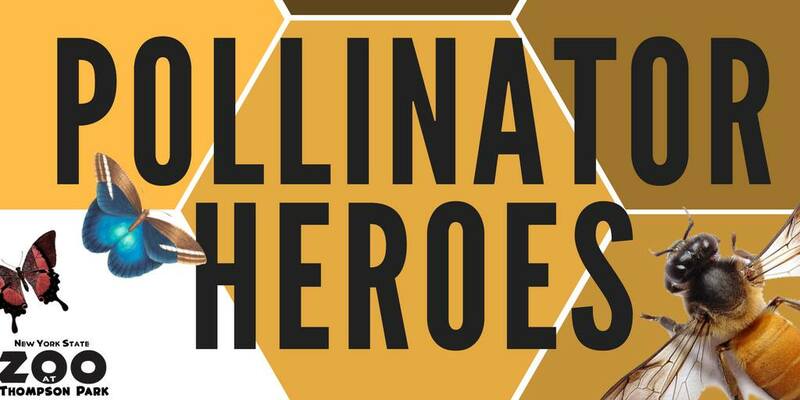 Come to our Pollinator Heroes workshops to learn what you can do to help save these important species. Each workshop will focus on creating a different project to bring the pollinators to your garden. Join us for the first workshop on July 1st. These workshops are designed to be family-friendly — so get your kids involved! The second workshop will be held on August 5th.